Whether new cuts to New Hampshire's business taxes will lure more businesses to the state is an open question. 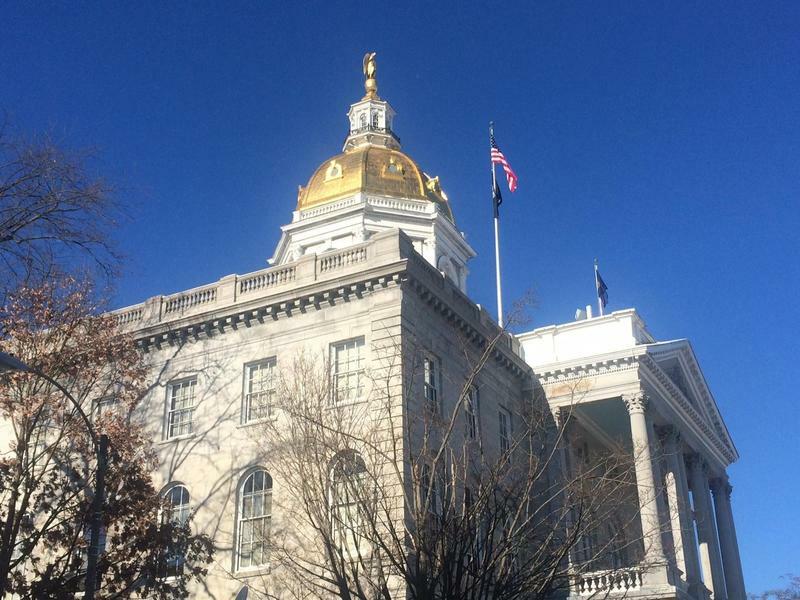 After a long battle in Concord, the state’s business tax rates are now set to drop starting next year, the first such cut in more than a decade. But the question of whether these cuts will succeed in luring new businesses to New Hampshire doesn't yet have a clear answer. Listen to the full broadcast version of this story. Think of Michael Bergeron as New Hampshire’s top salesman. He works at New Hampshire Department of Resources and Economic Development, where it's his job to persuade businesses to pick up and move to the state. In the nearly two decades Bergeron’s tried to lure companies across the border, he has yet to come across a single CEO who avoided New Hampshire for its business taxes alone. Businesses consider a broad array of costs in deciding where to move, Bergeron said. “Cost of occupancy includes taxes, it includes labor, it includes the energy costs, it includes overhead expenses such as workers compensation and unemployment insurance,” he said. Of that list, just one item dominated the recent State House budget debate: business taxes. Gov. Maggie Hassan and Republican leaders agreed two weeks ago to lower the rates of New Hampshire’s main corporate taxes as part of a budget compromise. The tax cuts were at the heart of a three-month fiscal stalemate, with Republicans saying the cuts would improve New Hampshire’s business climate, and Democrats claiming they would lead to future deficits. Hassan and GOP lawmakers eventually agreed on a two-step approach, with the first round of cuts in January, and further cuts two years later -- as long as state revenues don’t decline in the interim. But while the debate over the cuts themselves has been put to rest, predicting their impact on individual businesses, state tax revenues, and the overall economy is far from settled. Bill Ardinger, a tax attorney in Concord, said corporate tax cuts are an investment worth making. 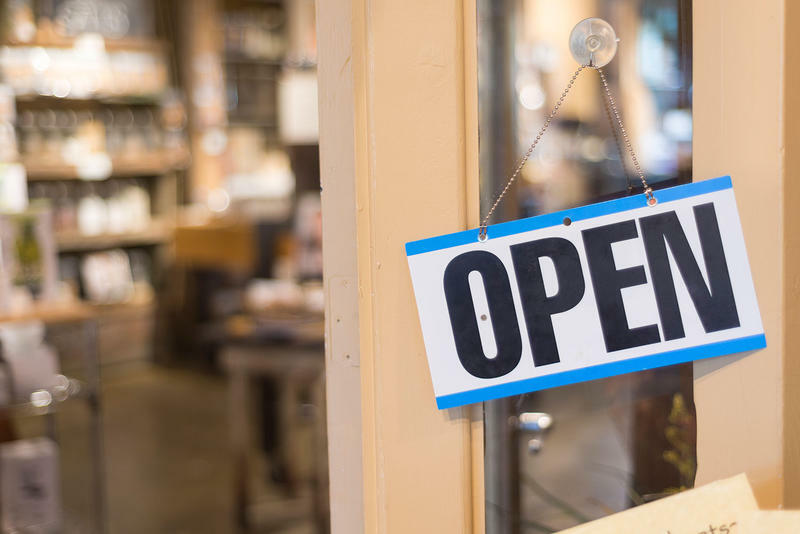 “By doing that they are sending a message to businesses – we are open for business, we would like you to locate in the state and we are very conscious and aware that we need to remain competitive,” Ardinger said. Others, including Jeff McLynch of the New Hampshire Fiscal Policy Institute, worry that reduced business tax receipts may cause state services to suffer. “They will significantly reduce state revenue’s in the future and really impair the state’s ability to invest in the sorts of public services that are critical to our shared economic prosperity…things like quality public education, safe roads and bridges and strong communities,” McLynch said. 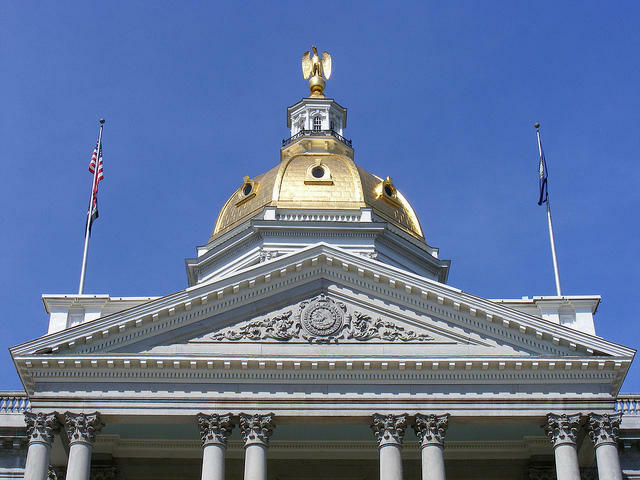 The recently passed state budget cuts New Hampshire's two main corporate taxes -- the Business Enterprise Tax and the Business Profits Tax -- in two steps over a three-year period. But the second phase of cuts will only happen if total state revenues reach certain preset targets. The state Department of Revenue has forecast declines in business tax revenues over this period based on current revenue patterns. New Hampshire isn't the only state having this debate. In fact, there’s an entire industry devoted to teasing out the relationship between taxes and economic growth. Every year Site Selection, a global magazine that focuses on corporate real estate and economic development, surveys businesses across the country on what matters most when selecting where to locate. According to managing editor Adam Bruns, last year transportation, infrastructure and a skilled workforce were the highest priorities. Further down the list, tax structure ranked in sixth place. Still, lowering corporate taxes has lately been a priority for many states in recent years, said Mandy Rafool, a tax analyst for the National Conference of State Legislatures. New Hampshire is unusual, however, for the degree to which it relies on business taxes to pay the bills. 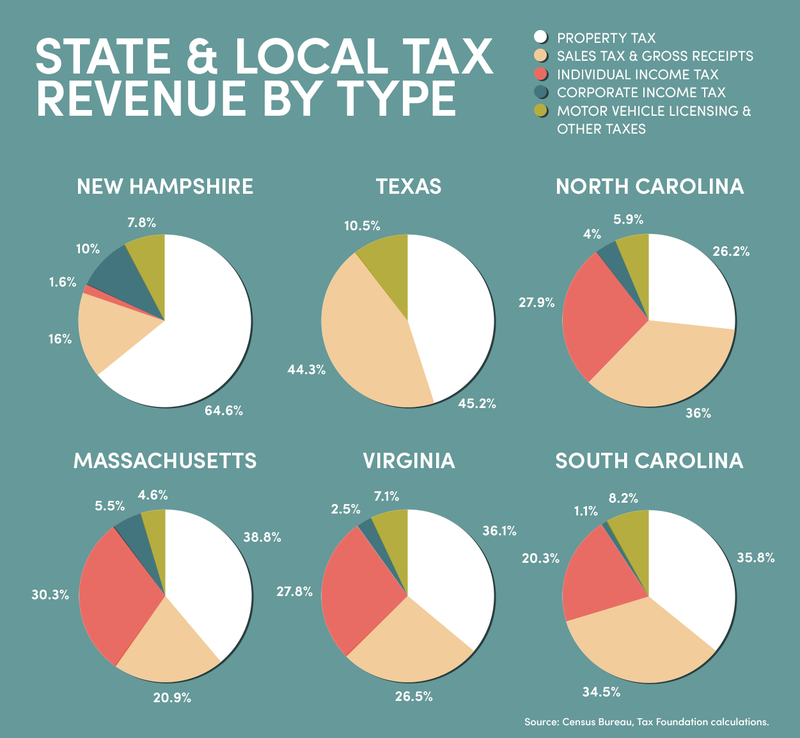 Business taxes here make up nearly a quarter of total state revenue –more than double the rate of the next highest state. “Where other states can cut the rate by a percent or two without feeling a lot of impact, I don’t know if that will be the case in New Hampshire. I think it will affect the bottom line a lot more,” Rafool said. And with each state’s unique tax structures – comparing what works in one state to another, Rafool said, is nearly impossible. 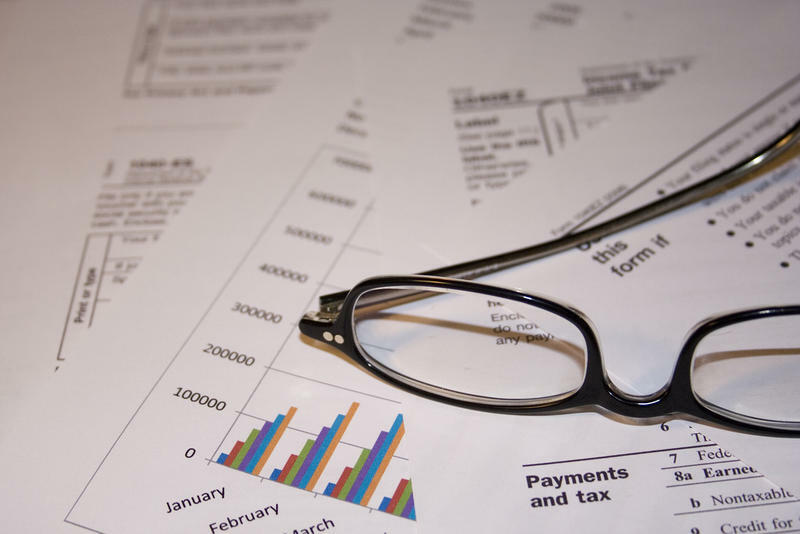 According to the state’s Department of Revenue Administration, a majority of New Hampshire businesses don’t even pay the state’s corporate taxes, the Business Profits Tax and the Business Enterprise Tax. And most corporate tax revenue comes from only one percent of state businesses. 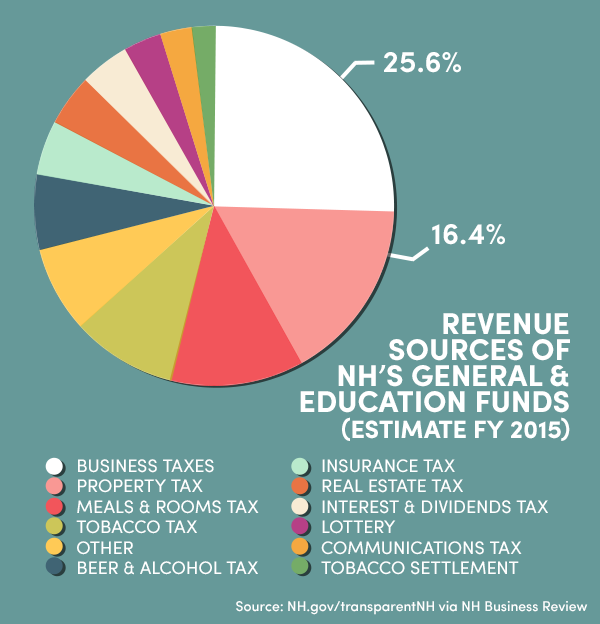 Business taxes make up more than a quarter of New Hampshire's state revenue. That's a far larger share than most other states. Therefore, many state businesses may not see much of a tax break when the rate cuts take effect. In addition, since businesses can write off state corporate taxes from their federal tax bill, those who do see a tax cut will likely end up paying slightly more in taxes to the federal government, off-setting any state benefit. Jeff Baker, the CEO of Image 4, a marketing company in Manchester, said he talks to a handful of business owners around the state as part of his job. Among those he speaks with, increasing tax incentives is a more appealing policy approach than tax cuts. He pointed specifically to the Research and Development Tax Credit, which gives a tax break to companies that invest in innovative research. “That kind of really fuels the intent to better the business as well, better our product line, better our fabrication method. It’s really supporting both a mentality and an ethic here of continuous improvement, as opposed to a percentage tax cut, which is great but it is not an incentive,” Baker said. During this legislative session lawmakers upped the amount that can be received from $2 million to $7 million a year starting in 2017. But most states with an R&D tax credit don’t even have a cap. So, if economists and tax experts generally agree that corporate taxes aren’t the only factor driving business decisions, is it even possible to know what impact the new cuts will have on New Hampshire’s economy? Even advocates for the tax cuts, like Ardinger, say the answer is likely to be murky. "You can't really conclude five years from now, that a particular change like a tax change is the reason why we added 220 or 2,500 jobs," Ardinger said. "It doesn't usually work that way. So, it's going to be hard, honestly, to evaluate this." Which means we can probably expect another round of debate on this issue sometime in the near future. Legislators have reached a deal with Gov. Maggie Hassan on the state budget. Is it time for a business tax reboot? Some in New Hampshire say a comprehensive re-examination of our business tax structure is long overdue, given questions about fairness – competition – and the huge role these taxes play in our budget. We’ll discuss how the system works now and the pros and cons of the proposals to change it.